App updates and repackaging are recurrent in the Android ecosystem, filling markets with similar apps that must be identified. 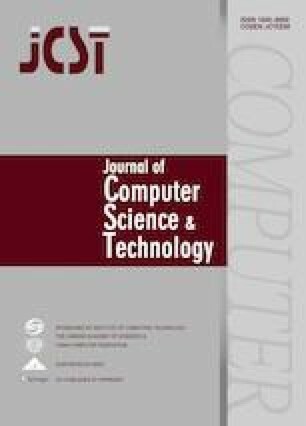 Despite the existence of several approaches to improving the scalability of detecting repackaged/cloned apps, researchers and practitioners are eventually faced with the need for a comprehensive pairwise comparison (or simultaneously multiple app comparisons) to understand and validate the similarities among apps. In this work, we present the design and implementation of our research-based prototype tool called SimiDroid for multi-level similarity comparison of Android apps. SimiDroid is built with the aim to support the comprehension of similarities/changes among app versions and among repackaged apps. In particular, we demonstrate the need and usefulness of such a framework based on different case studies implementing different dissection scenarios for revealing various insights on how repackaged apps are built. We further show that the similarity comparison plugins implemented in SimiDroid yield more accurate results than the state of the art. The online version of this article ( https://doi.org/10.1007/s11390-019-1918-8) contains supplementary material, which is available to authorized users. Zheng M, Sun M S, Lui J. DroidAnalytics: A signature based analytic system to collect, extract, analyze and associate android malware. arXiv:1302.7212, 2013. https://arxiv.org/pdf/1302.7212.pdf, September 2018. Kong P F, Li L, Gao J, Liu K, Bissyandé T F, Klein J. Automated testing of Android apps: A systematic literature review. IEEE Transactions on Reliability. doi: https://doi.org/10.1109/TR.2018.2865733. Li L, Gao J, Hurier M, Kong P F, Bissyandé T F, Bartel A, Klein J, Traon Y L. Androzoo++: Collecting millions of Android apps and their metadata for the research community. arXiv:1709.05281, 2017. https://arxiv.org/pdf/1709.05281.pdf, September 2018.